Android 7.0 Nougat update G925FXXU5EQBG for Galaxy S6 and S6 Edge is now available in the Europe. The latest update brings new OS as well as bug fixes and improvements. 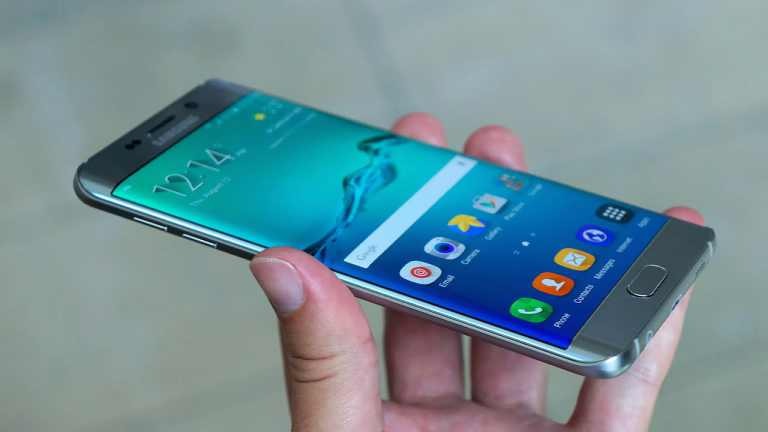 The new software update also includes February security patch, which brings fixes for dozens of vulnerabilities in Android OS. The update weighs size is over 1351MB (1.3GB). 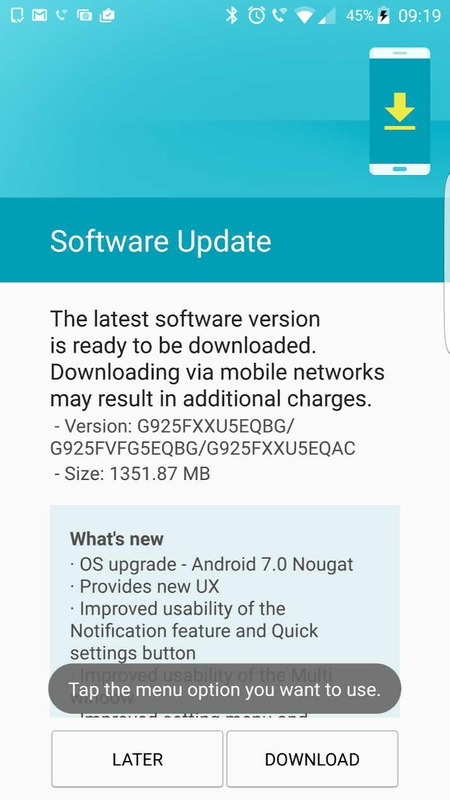 If you have Samsung Galaxy S6 or S6 Edge smartphone, the new Android 7.0 Nougat update is now rolling out over OTA. You can check OTA software update G925FXXU5EQBG manually by head into Settings » About Device » Download Updates Manually.